As a small wholesale company that relies heavily on distributorship, we usually don't know where our products end up outside of southern California. 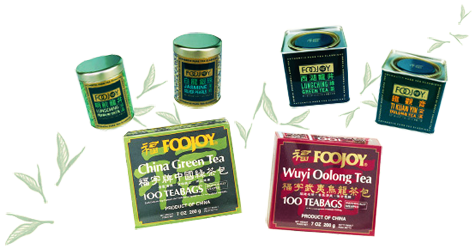 If you're an individual consumer looking to purchase a few items, Amazon.com is always a reliable source for most of our teabags, and Mark T. Wendell Tea Company carries a selection of our premium whole-leaf teas in both Round Tins and Pyramid Teabags. Alternatively, you may e-mail us to place a mail order. Please refer to our catalog(PDF) and provide your mailing address; we'll get back to you with availability, shipping rates (UPS Ground or USPS Retail Ground, whichever cheaper), and payment details for your consideration. For loose-leaf items, we may have the tea available even if the retail packaging isn't – please inquire about packing and reduced pricing.